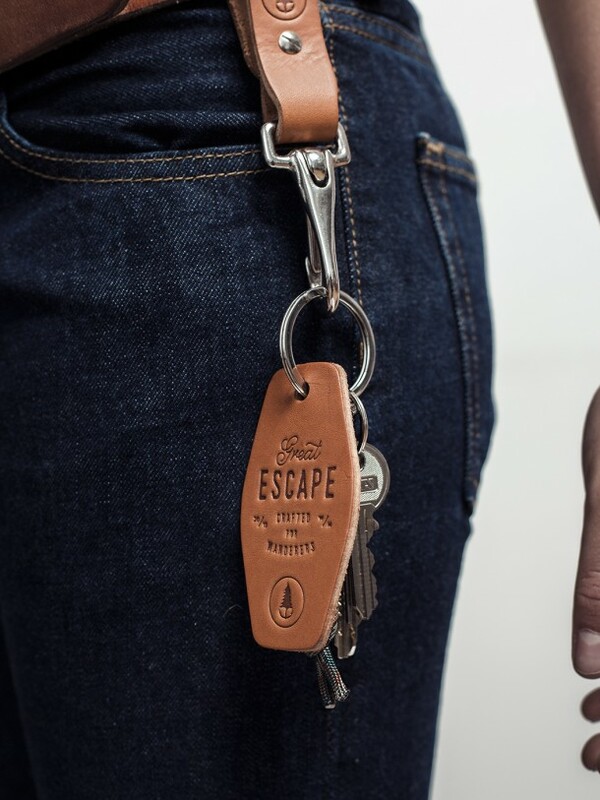 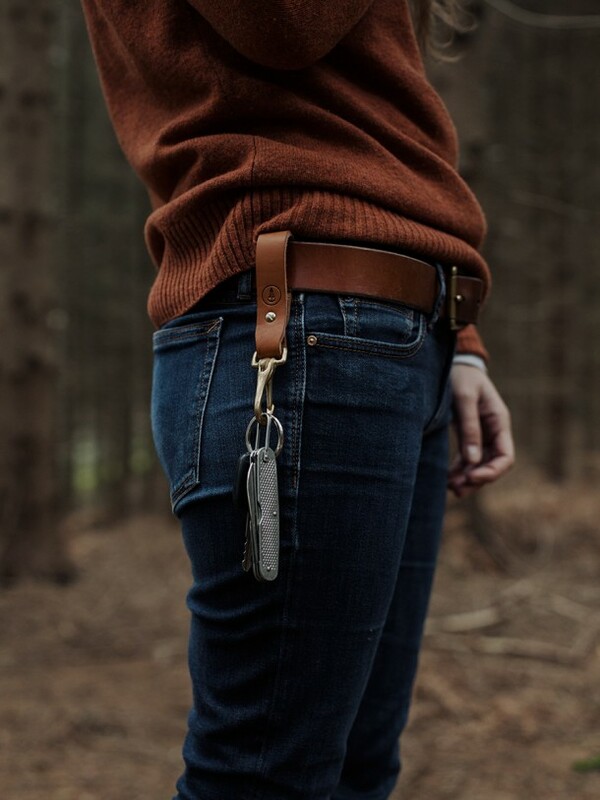 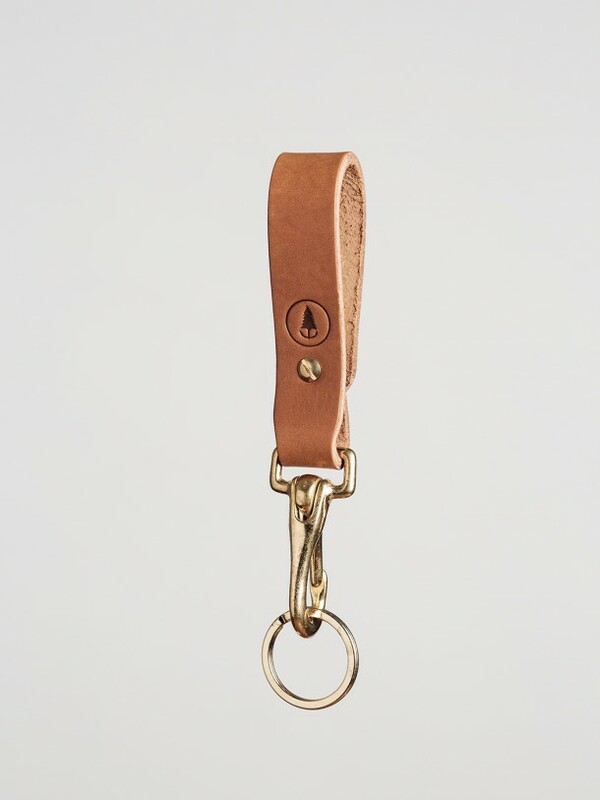 Made from armchairs leather scraps of Caribou-France this carabiner is an ideal tool to accompany your small and big adventures. 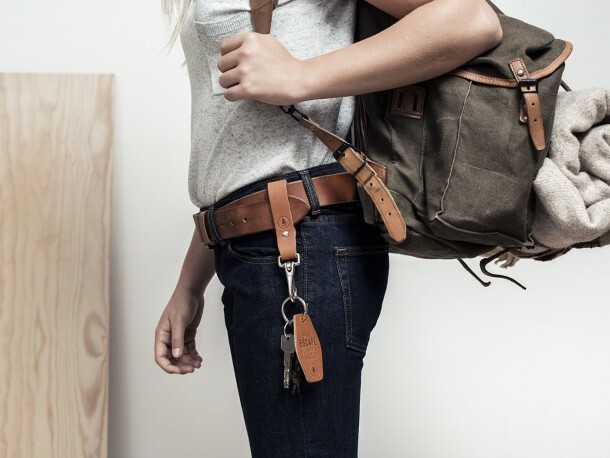 At the waist, in your backpack, you can hang everywhere. 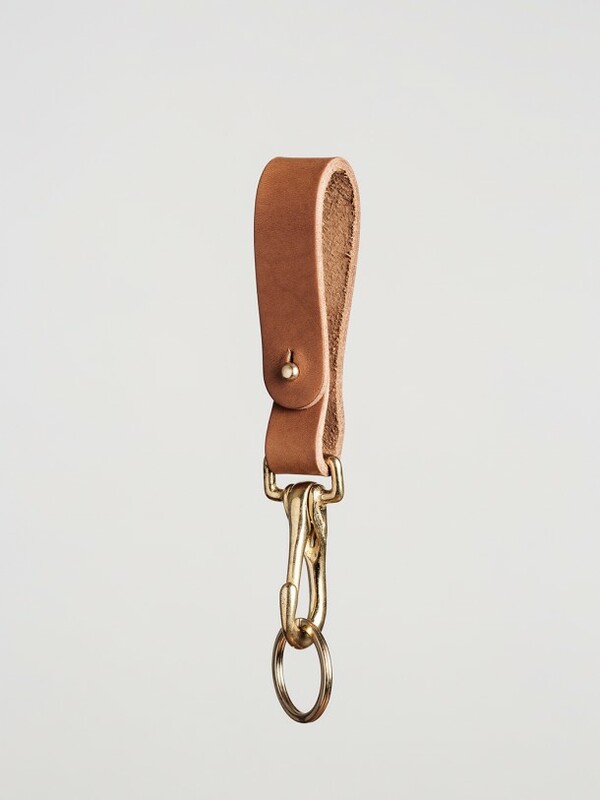 This French leather, vegetable-tanned and with a thickness of 3.5 mm was cut and embossed in Normandy.